A task force chaired by Supreme Court of Pennsylvania Justice Debra Todd was formed in April 2013 to study the overall issues of access to justice being faced by older Pennsylvanians. 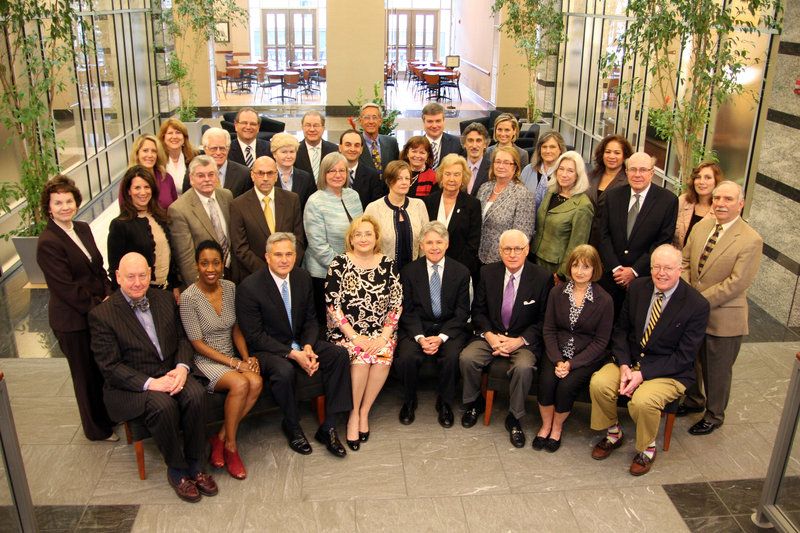 The 38-member, multi-disciplinary Elder Law Task Force was comprised of experts within and outside of the court system, and was chaired by Supreme Court Justice Debra Todd. The Task Force was charged with reviewing current practices and problems in the areas of guardianship, elder abuse and neglect, and access to justice; examining promising practices in other states; and delivering a blueprint of recommendations to address the needs and challenges of the Commonwealth’s aging population. Its work focused on how courts can address the particular concerns regarding elders and also be proactive about addressing the growing population of elders in the Commonwealth’s court system. In November 2014, the Elder Law Task Force issued its 284-page report with 130 recommendations to enhance the way Pennsylvania elders interact with the state court system and are protected in cases involving abuse, neglect, guardianship and other matters. The recommendations are intended to inspire government and community leaders how best to put them into practice. Two actions were implemented by the Supreme Court of Pennsylvania prior to the release of the report. The Office of Elder Justice in the Courts, which is within the Administrative Office of Pennsylvania Courts, was created by the Supreme Court of Pennsylvania in 2015. At the same time, the Supreme Court established an Advisory Council on Elder Justice in the Courts to work with the office to advance the Task Force’s 130 recommendations. The Advisory Council is chaired by Superior Court Judge Paula Francisco Ott, and former Court Administrator of Pennsylvania Zygmont A. Pines, Esq. serves as vice-chair. Justice Debra Todd is the Supreme Court liaison.